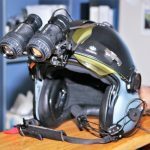 Freemasons supply Dual Visor Helmets to Canterbury West Coast Air Rescue. 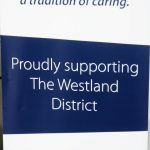 The Freemasons of the West Coast have for over 150 years supported many Charitable Organisations and other worthy causes on the West Coast. 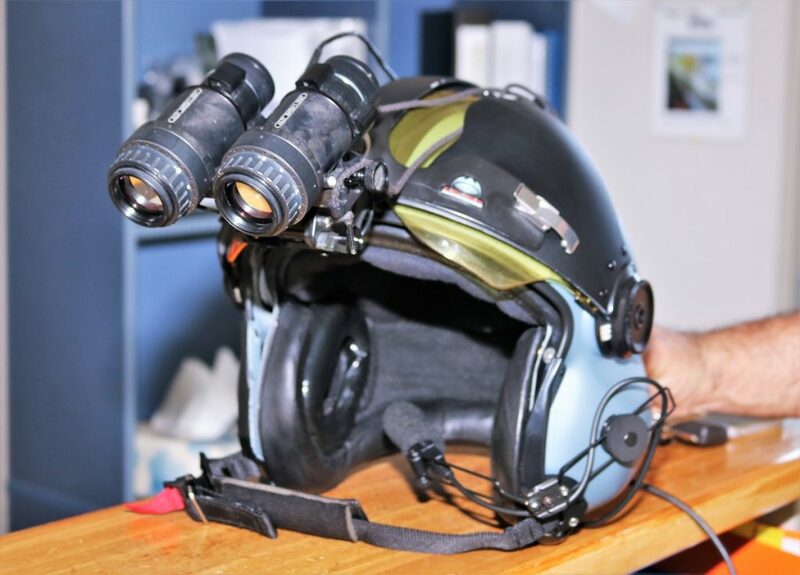 This year, as a group, they decided to support the Air Rescue Trust in the purchasing of six Dual Visor Helmets complete with NVG Interfaces for the crew with an anticipated cost of approx $21,000.00. plus GST. Today, there are 5 Masonic Lodges on the West Coast as well as a Masonic Trust which was set up many years ago by a number of the active Lodges in the region. The Lodges individually contributed with funds raised from various activities, private donations, and from their own reserves. Along with a contribution from the Trust, they raised approx $10,000.00. An application was then made to The Freemasons Charity for a One for One Subsidy which they were successful in obtaining which brought the total fund raised and available to just over $20,000.00. 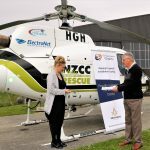 Norman Young District Grand Master for Westland will presented a Cheque for $20,178.00 on behalf of the Freemasons of the West Coast, to the CEO of Canterbury West Coast Air Rescue, Christine Prince to pay for the Helmets. Whilst none of us plan to use the Air Rescue service, none of us know when we may need to. 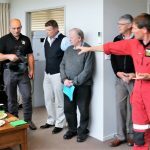 Two of our members, both living in the Westport area have needed to be transferred to Greymouth Hospital in the last couple of years so they know the value of the service. There is hardly a day goes by when we don’t hear the sound and sight of the white chopper heading away, we know not where, we just hope that it’s another successful mission. Individual Lodges regularly contribute to requests made for assistance. The Masonic Lodges on the Coast are; Advance Mawhera No 61 and Greymouth No 1233 EC, both meeting at the Lodge Rooms at Shantytown, Torea No 121 Meeting at Waimangaroa, Robert Burns No 50 meeting at Reefton and Phoenix No 1690 EC meeting in Westport. 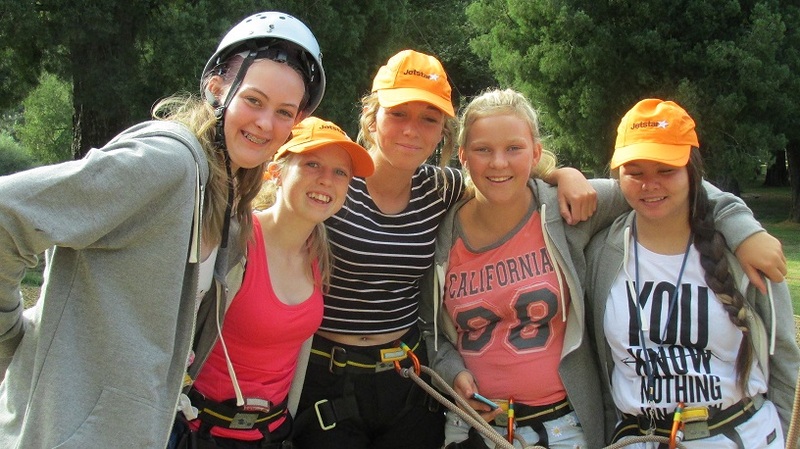 As a group, they are able to pool their resources to assist larger organizations such as the Air Rescue Trust. Last year we were able to assist the Coast Guard meet a funding shortfall. A big effort for a small District!